Vadamalayan Blood Bank is a High-Tech component level blood bank. It was established on 05/July/2005 License No 260/05. The blood bank occupies an area of 1600 Sq ft. within the hospital premises. License No 3116/D2 (4)/1/05, Dated- 07/November/2006, Granted permission to conduct blood donation camps. The blood bank reached the states of regional transfusion centre. It was started with the intention to invite quality blood and its components to the needy patients. 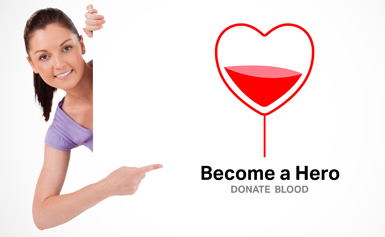 Blood is received only from healthy voluntary donors. High-Tech instruments and equipments are available to collect, separate and store whole blood and blood components. Component level facility includes supplying fresh frozen plasma, platelet concentrate and cryoprecipitate at the time of help. 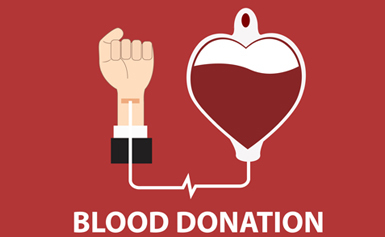 Vadamalayan Blood Bank is a state of art blood bank in Madurai city serving 24 hours. A team of qualified personnels including a blood bank medical officer, a nursing staff, 2 technical staff and a technical supervisor take care of the functioning of the blood bank round the clock.